Involved with Fireteam Cerberus a really chilled bunch of like-minded individuals who want nothing more than to have a bit of a laugh while playing some Halo in a good team which works together cooperatively. Part-time Leroy-Jenkins-Syndrome sufferer, but being helped through that by Fireteam Cerberus. UK-based mostly casual player, generally found in a support role or running around as a distraction to bring the enemy out of cover (my story and I'm sticking to it). Don't really take myself too seriously. Will Halo ever get a movie?  Awarded to players of Halo: Fireteam Raven.